With Easter right around the corner, it’s time for folks to hop on getting those holiday reservations! The below restaurants and bars are offering a variety of egg-cellent family-friendly Easter Weekend events and deals. 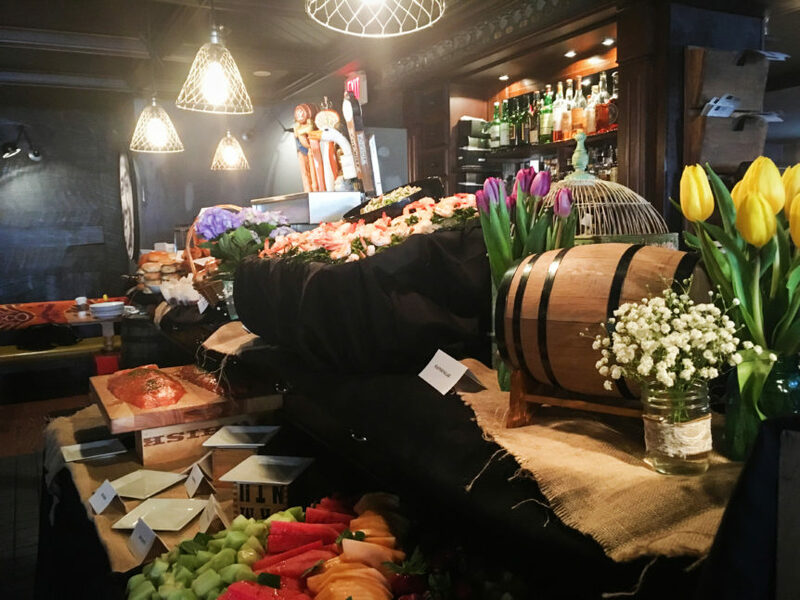 The Twisted Tail, Headhouse Square’s lively Southern-influenced restaurant and bar, is serving a decadent Easter Brunch Buffet with a cornucopia of seasonal brunch items, including multiple chef carving stations with porchetta, spring leg of lamb, omelets and waffles. Guests can also enjoy pastries, bagels, smoked salmon, shrimp cocktail, fresh fruit and more. The buffet is available on April 21 from 10 am to 4 pm for $48 per person and $25 for kids (3 to 10 years of age). Ocean Prime, the steakhouse located on the corner of Sansom and 15th St, is opening its doors early on Easter Sunday for those looking to enjoy a mid-afternoon Easter lunch or dinner. Starting at 2 pm, guests can enjoy features from new Executive Chef Steve Ackner in addition to dishes from the regular dinner menu. Options include a Shrimp Cocktail ($22) for an appetizer, Lamb with two double cut chops, English peas, mushrooms, and caramelized onions ($49) for an entree, and Ten Layer Carrot Cake with cream cheese icing and pineapple syrup ($13) for dessert. MilkBoy South Street, located on the bustling intersection of South St. and 4th, is mixing up an Easter inspired cocktail, Hare of the Dog, with mango habanero whiskey, homemade sour mix, and egg whites. This sweet, sour and spicy libation is available for $12 on April 20 and 21. Square 1682, located steps from Rittenhouse Square, is serving brunch all day long for Center City Easter goers. 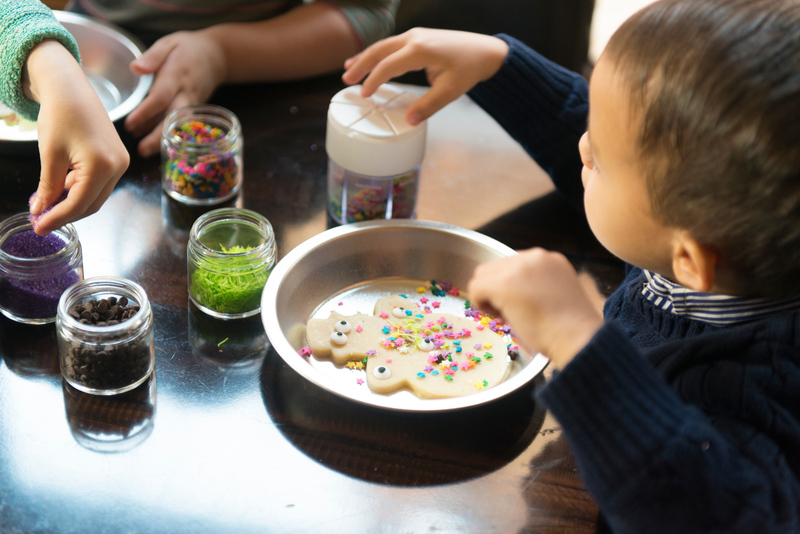 With an over-the-top Bloody Mary Bar ($8), special Easter-inspired mimosas, and free cookies for the kiddos to decorate, there’s great Easter options for everyone in the family. Red Owl Tavern, located across from Independence Mall, is serving an Easter Sunday brunch featuring select specials in addition to their usual brunch menu. With a $20 Bellini bar, over the top brunch dishes, and more, there is something for everyone in the family to sip on, dig into, and enjoy. Reservations are strongly encouraged and can be made by calling 215-923-2267.